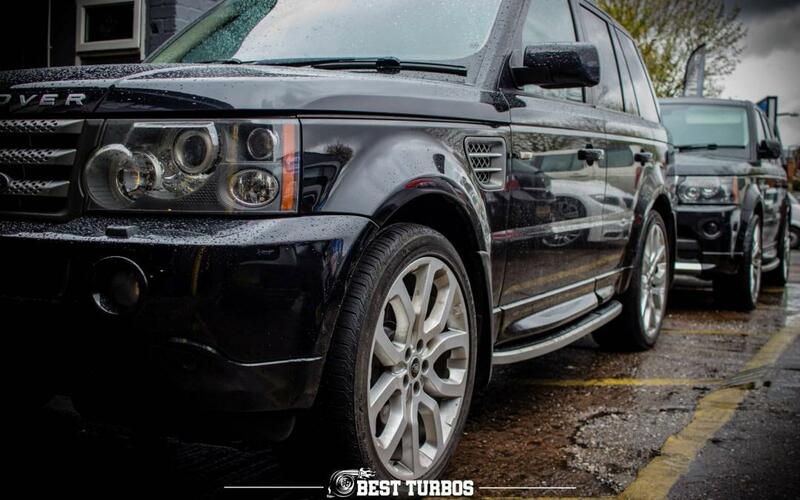 Turbo for Range Rover Archives | Best Turbos - Turbochargers reconditioning and fitting. Debit/credit cards. Cash on collection. BACS/online bank transfer.